I have a photogravure workshop planned for summer 2018. Please see the workshop page and e-mail us if you are interested. 48º Baumé Ferric Chloride is now available! Order here in a 4 gallon case. The quality is equal to Fuji-Hunt's discontinued roto-iron. 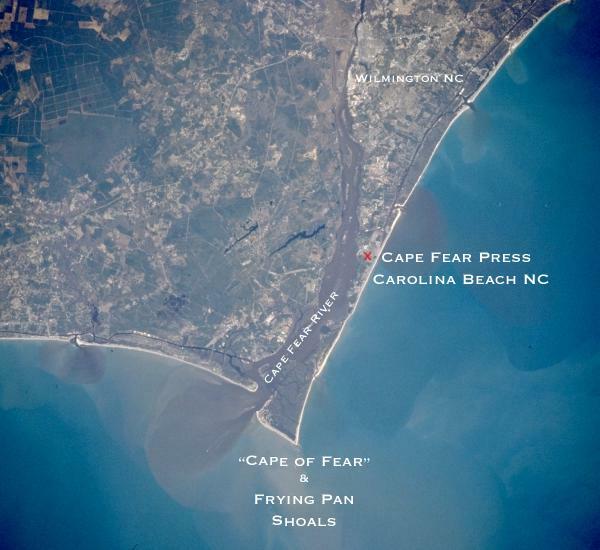 Cape Fear Press is a privately owned contemporary photogravure and photo-etching printmaking studio located in Carolina Beach, North Carolina which is just a 30 min. ride from ILM International Airport. Jennifer Page, the owner of CFP is an artist dedicated to less toxic and technical innovations in the field of fine art photogravure and photo etching on copper. Cape Fear Press formulated the Puretch Photopolymer etching process for fine art photo etching in 2001. Puretch is a high resolution photopolymer etch resist for traditionally etched metal plate intaglio printmaking, PCB photo circuit boards and jewelry. Since 2010 Cape Fear Press has also thoroughly tested, written processing guides for, and distributes the new Phoenix Gravure and Dragon Gravure gelatin carbon tissues for photogravure. 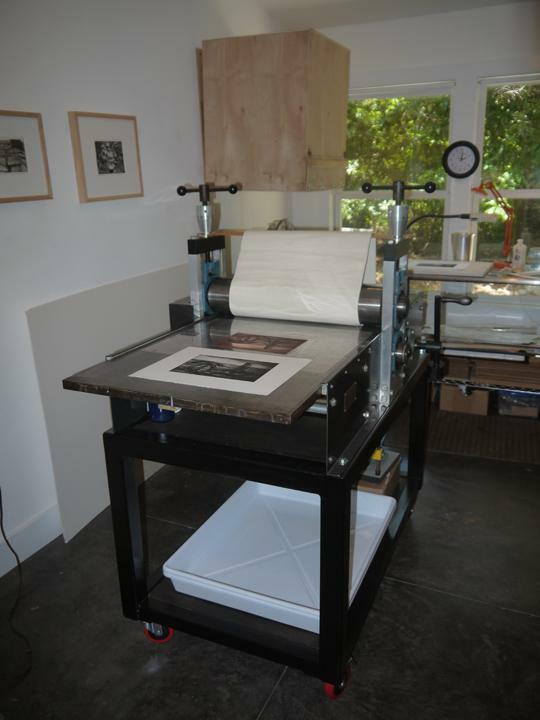 Cape Fear Press was established in 2001 and has been supplying specialized and hard to find materials for photographic etching and intaglio processes since then. For searchability, Puretch photopolymer is also commonly misspelled as Purtech, Pure-Etch or Puretech. The name originates from the purist who prefers to etch the plate. Cape Fear Press will ship anywhere in the world if you prefer to order directly. We are seeking international distributors outside of Europe, please contact us if you are interested and already selling products for printmaking. All content included on or comprising the Cape Fear Press web site and/or products – including printed information, processing sheets, photographs, videos, graphics, logos and other material including phone and e-mail tech support (“content”) is protected by copyright or other proprietary rights under U.S.and international copyright laws. Unauthorized use and/or duplication of this content is strictly forbidden without express written permission of the creator, Jennifer Page, Cape Fear Press.